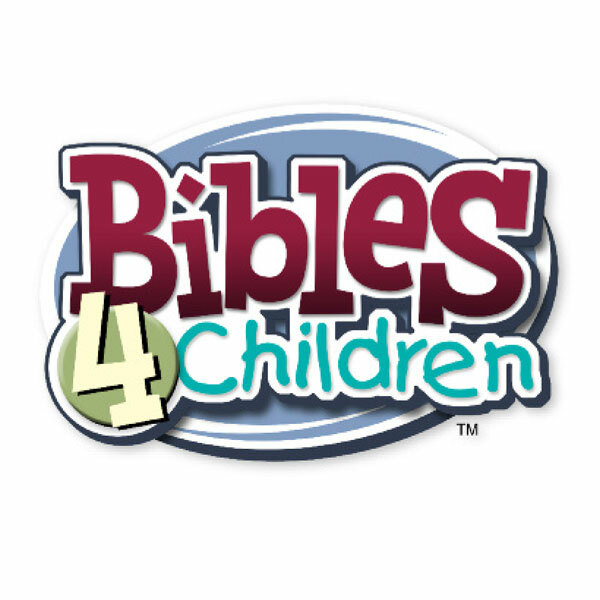 A standard 3.5″ x 6″ offering envelope which can be used for receiving designated Bibles-4-Children gifts. 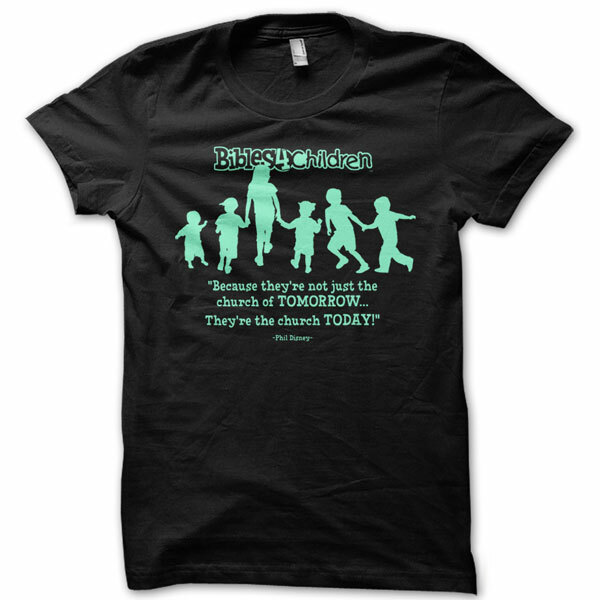 The front includes a place for the donor's name and gift amount along with the Bibles-4-Children logo and tag line. A standard 3.5″ x 6″ offering envelope which can be used for receiving designated Bibles-4-Children gifts. 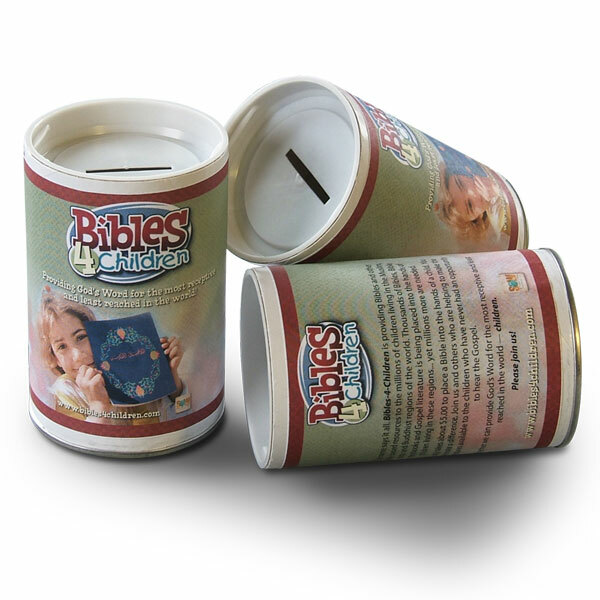 The front includes a place for the donor’s name and gift amount along with the Bibles-4-Children logo and tag line.